Do you REVEL or do you REPRESENT? HOW LONG WILL YOU FALTER? 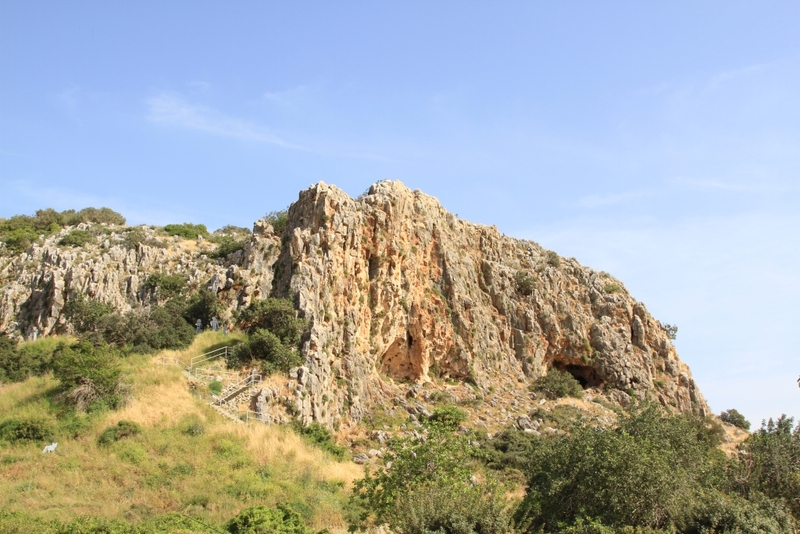 “How long will you falter between two options?” This was a question that Elijah asked the children of Israel when he confronted King Ahab on Mt Carmel. Elijah was a guy that was going to chase after God, he was going to represent God and he was going to be God’s man. Ahab wasn’t that guy; He is referred to as a guy that did more to provoke God than any other King before him. How do you get to the place where you are the King and God who put you there isn’t your God anymore? I believe it is the proverbial pot with the frog in it. The water is cool, feels good, and you are happy swimming in circles. The fire is lit under the pot and you turn up the heat ever so slowly. As the water warms up the frog really does not notice it. It’s comfortable, it feels good, it’s fun, it’s all in innocence and being happy. Then the frog is dead. He has been successfully cooked and is ready to be eaten. I think the Christians exuberance over Halloween is getting to be like that frog. There is a place to understand that we are not all celebrating Satan, or worshipping Satan because we went trick or treating, any more than any one who buys someone a present from Thanksgiving to December 25th is automatically worshipping Jesus. That is hands down some of the dumbest theology I have ever heard. You do not accidentally worship something or someone; intent has to be there. That is not to say you don’t open yourself up unknowingly, but the idea of worship actually carries an inherent intent of the heart. I’m more concerned with the slow turning up the heat and the intentional willingness to participate in the macabre, and yet still call ourselves followers of The Way, The Truth and The Life. A little fear was fun, a little more is needed to scare you as you get used to it, and then it just grows and grows and suddenly you’re in places that make you wonder, what would Jesus really say about all of this? What does it mean to seek first the kingdom of God and not get all caught up in the world? And when are Christians being ridiculous? As we enter Halloween season, and people begin to anticipate trick or treating. The movie theaters line up their ghastliest movies, all demonic and “gorefest” infused. People begin to set up and advertise their haunted forests, and haunted houses, and haunted asylums, all trying to create an evil and scary atmosphere more “heart attack inducing” then their neighbor. 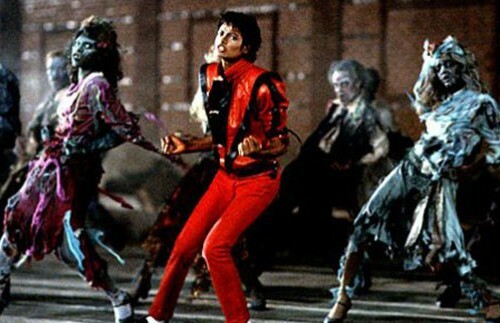 Local cities are starting to traditionalize the Michael Jackson “Thriller”/ “Walking Dead” zombie walk. Our society is getting more interested and more interested in the occult and all it trappings. And I have to ask, what is the Christians role to the community during these times? 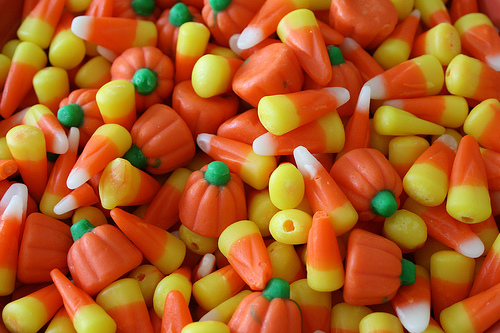 This propensity to Halloween is reflected directly in our awareness of sin as well. The church “appears” to be lightening up on its willingness to call out sin. We want people to feel good about them selves so we smooth over the idea of preaching what might be mean, or hurtful, or even try to be more politically correct. When this happens we really have to stop and question our love for people. We don’t have to be mean, but we should decide if we are going to seek first his kingdom and righteousness or, if we are going to “have it all.” Are we going to live the truth and encourage people into a new life away from the world and the enemy? Is our walk going to equal our talk, or are we just going to get cooked like the frog in the pot? This Halloween are we going to revel with the world or are we going to represent? ← TRASH, they say your children are TRASH? On the plus side, all your neighbors are out and about on Halloween night and it’s not weird to go up and start conversations. What better way to fight the Satanic themes of Halloween than hitting the neighborhood, sharing the Gospel, and getting candy!